How can you incorporate ultra-violet into your event with rental product? We have been seeing brides mixing different shades of purple in décor and tablescapes through runners, base cloths, or drapery. Uplighting is one of the best ways to get a splash of ultra-violet on focal points throughout your venue. We carry Eternal Lightings CubeEcho units which has true UV diodes. We also carry splash lighting with UV effects over larger areas. Violet accent are great mixing with classic whites and ivory or metallics like silver and gold. Flowers are a great way to add purple splashes; Irises, bell flowers, sweet williams, love in the mist, thistles, carnations and violets all have shades of purple that will stand out on a white, ivory, or neutralbackdrop or tablecloth. 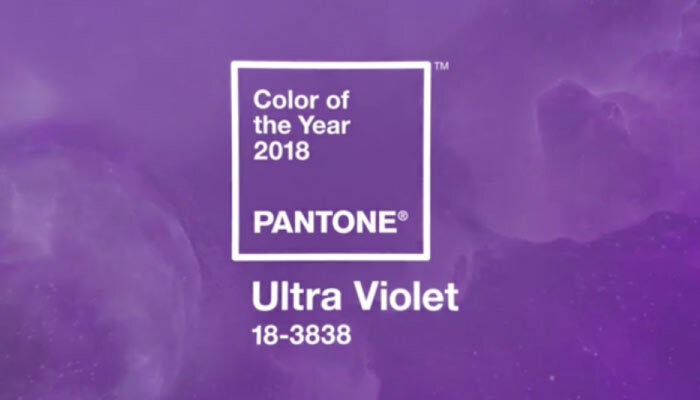 Are you incporating purple or ultraviolet into your setup in 2018?